← Arianna Huffington Asked for My Business Card? Help Us Be Leading Moms in Business! Things have been firing up around here since we spoke with Arianna Huffington so this is a bit of a departure from my normal post. I’m reaching out to you because I have a personal favor to ask. Anna Marie and I have entered in the 2014 Top 100 Leading Moms in Business Competition by Startup Nation. 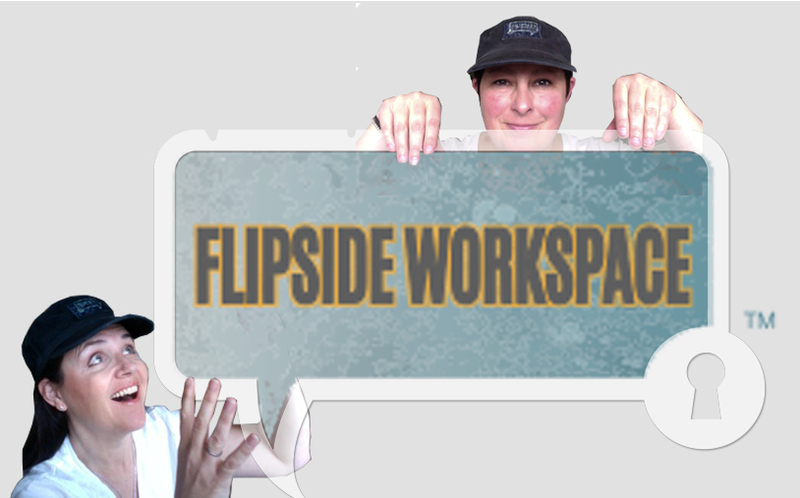 This is a huge opportunity for our Flipside Workspace that we can’t afford to miss out on. Being listed as one of the top 100 companies would be amazing, and, quite frankly, we need it. So my plea is this: Please vote for us using the link below. Daily. You can vote everyday until the polls close on April 30th. Share our profile with everyone you know, however you can – Facebook, Twitter, email, texting, taking people’s phones and adding VOTE to their calendars with the link below… whatever it takes! A million thank yous! We’ll definitely keep you posted on our progress… and, of course, the results. p.s. have you voted yet?! p.s.s. Yes Arianna Huffington did reach out…an email I will save forever. More on that story to come.